Broken Lives, New Dreams–ROCK Book Blast and Giveaway! Catch the excerpt and get in on the amazing giveaway, below! Interested? 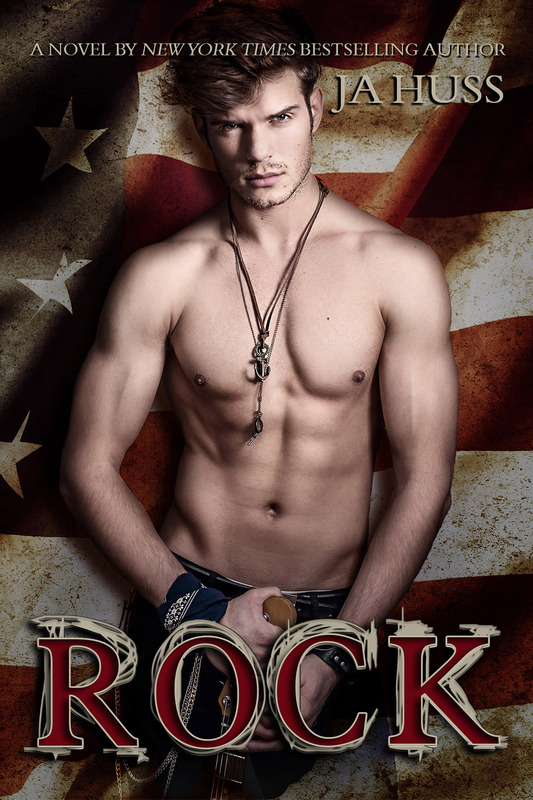 You can find ROCK on Goodreads, Amazon (US, UK, CA, AU), Barnes & Noble, and Kobo. 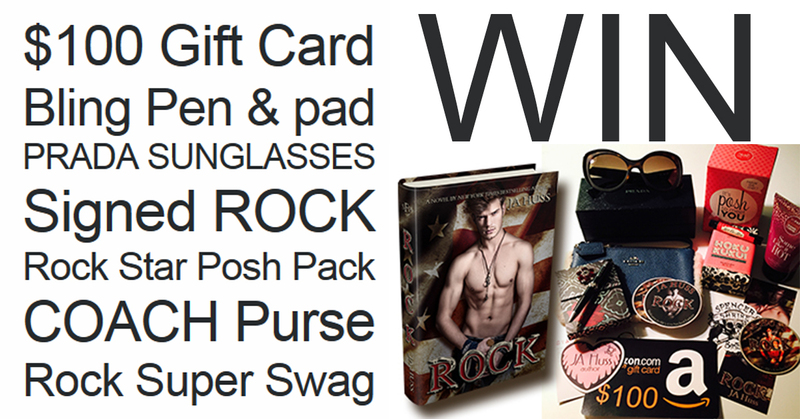 Click on this Rafflecopter giveaway link to enter the giveaway for a $100 gift card, signed copy of ROCK, Coach Wristlet, Perfectly Posh Pack, Brighton Notepad with Pen, Prada Sunglasses, and ROCK Super Swag pack.